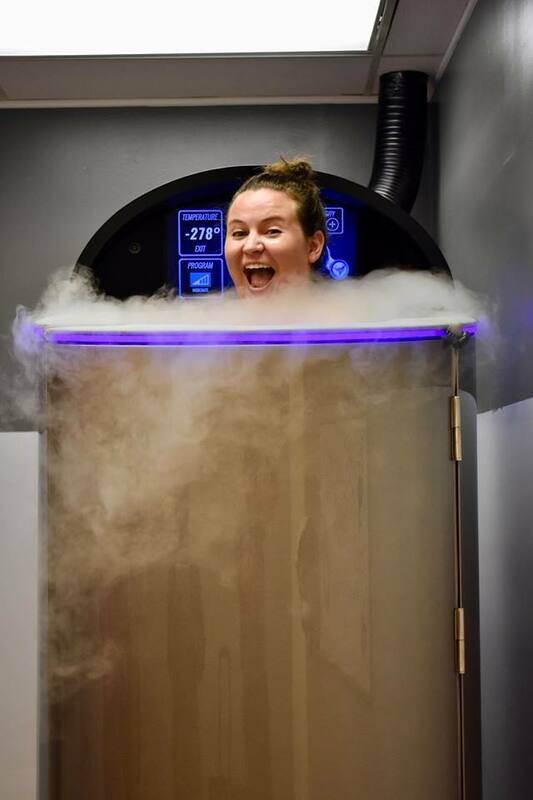 Cryotherapy has been in practice for centuries throughout Europe. 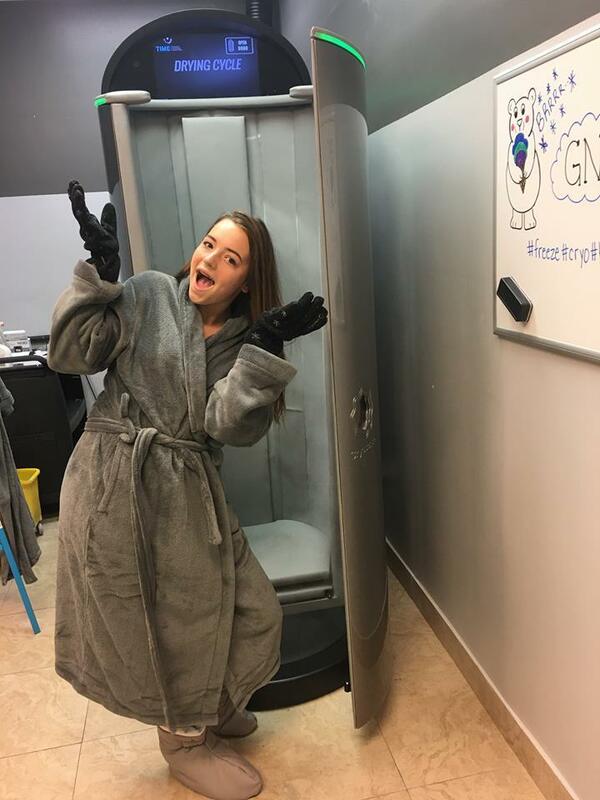 Whole Body Cryotherapy was developed in Japan in 1978. It was originally designed for treatment in patients with rheumatoid arthritis. The concept was recognized and innovated by the Germans over the past 20 years. WBC has a long history of being scientifically examined throughout Europe for performance enhancing benefits and treatment of a variety of inflammatory disorders. Most recently, WBC has entered into popular culture due to its endorsements through famous football, soccer, MMA and basketball athletes. 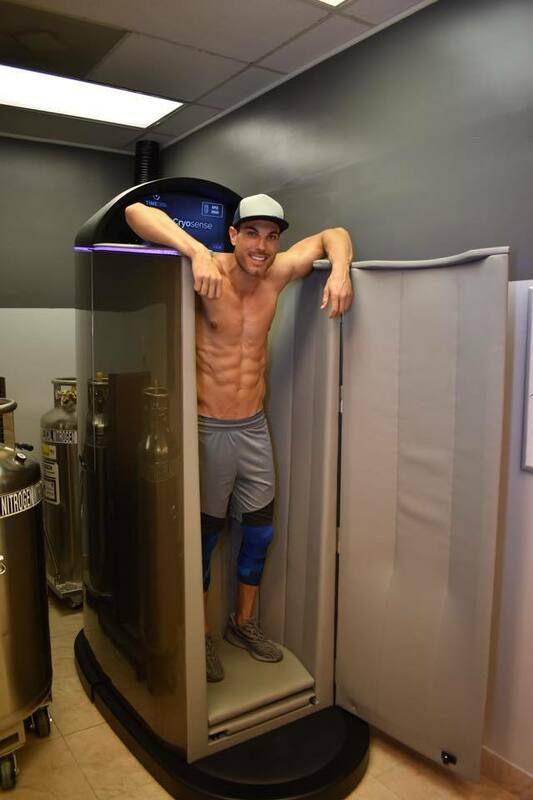 It is now adopted and utilized by celebrities and wellness experts in the industry. Some of the top experts in nutrition and wellness are convinced of the wide scope of benefits such as: skin health, endorphins producing effects, and weight loss. WBC is currently being studied for its ability to release and stimulate norepinephrine which has been proven to help reduce anxiety, depression, and increase cognitive capabilities. Business description: Welcome to Break Free Pharmacy. We strive to meet your medication needs while assisting you to BREAK FREE and be well! 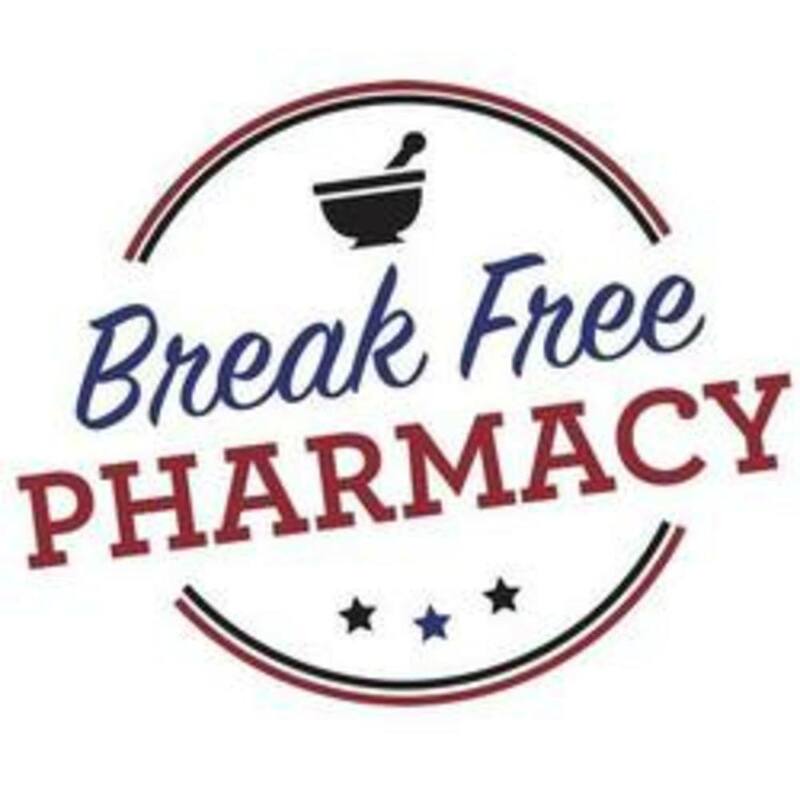 The minute you enter Break Free Pharmacy, you will realize we are not your “typical” drugstore. We are a traditional pharmacy that is bridged with several alternative therapies. 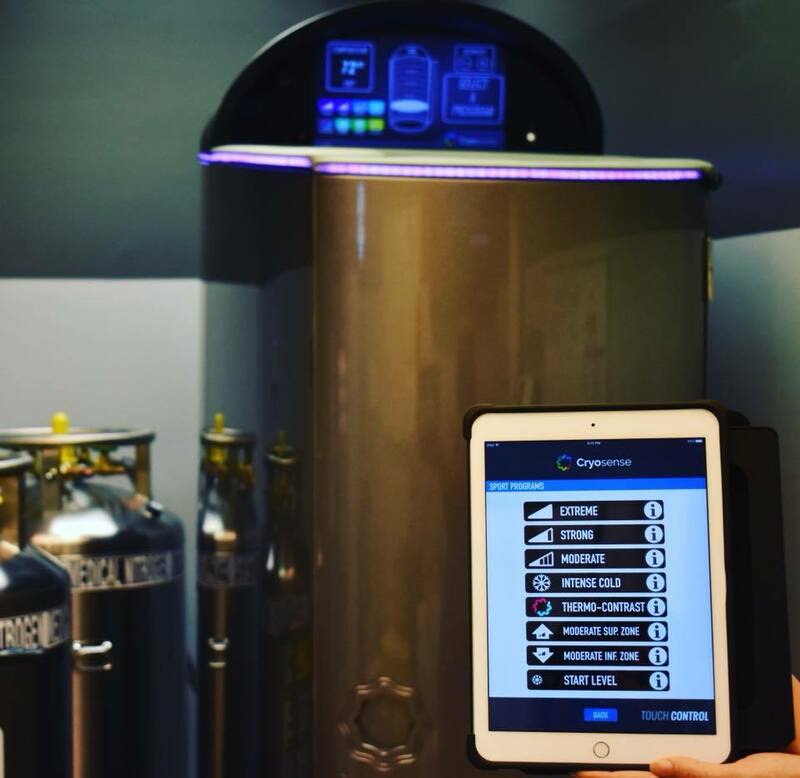 Our services include; Cryotherapy, O2 bar using essential oils, and several" bio hacking " classes using the latest science. In today's high stress world, we are here as a bridge to guide our patients into wellness. The trust we establish with our patients is nurtured through our dedication of time spent with each and every person.